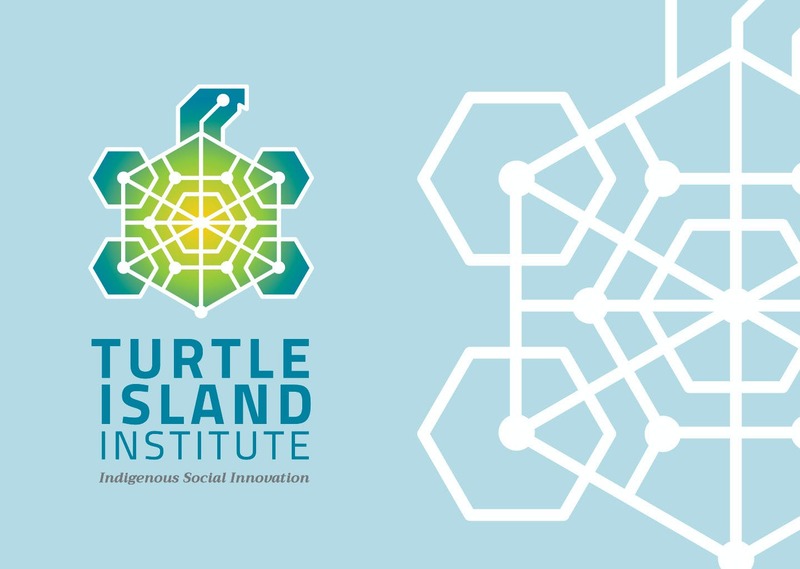 Turtle Island Institute is a start-up Indigenous social innovation institute currently supported by the Waterloo Institute for Social Innovation & Resilience (WISIR) at the University of Waterloo, Start-up Indigenous social innovation “think and do tank” supported by the Waterloo Institute for Social Innovation and Resilience (WISIR), in collaboration with the rare Charitable Research Reserve and Musagetes.  The founding Director is Melanie Goodchild, Ph.D. student, Anishinaabeg. The design team includes Indigenous Wayfinders, professors from Waterloo, and other benefactors.